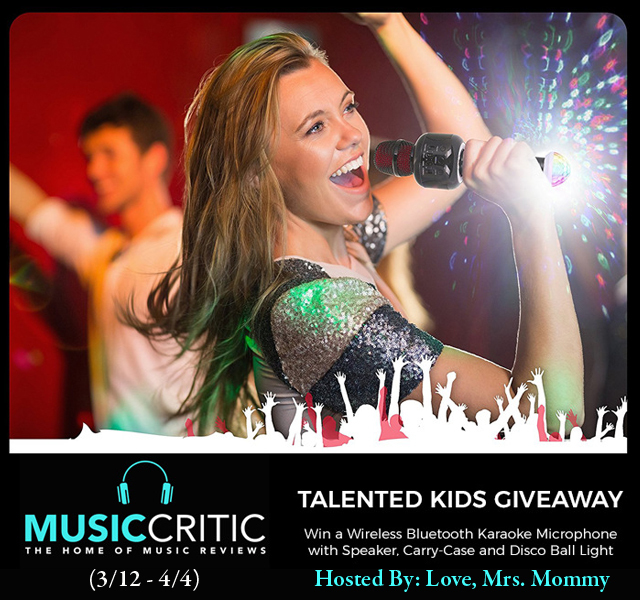 The prize is a Bluetooth Karaoke Microphone with built in Speaker and Disco Ball light! Big, bulky karaoke machines are a thing of the past! 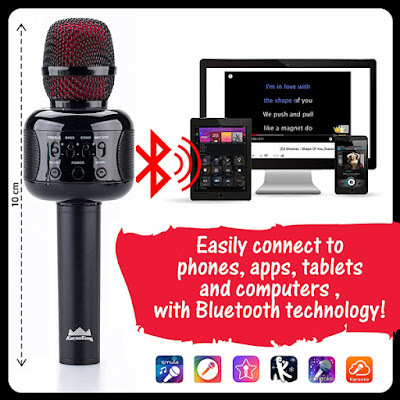 The KaraoKing portable wireless karaoke microphone uses Bluetooth karaoke microphone technology to connect directly to your smartphone. It’s compact and professional quality, and perfect for music-loving kids and teens of all talent levels. This is such a fun prize isn’t it?! I think this thing is so cool and would be so much fun for the whole family! Please note: this is not a DustinNikki Mommy o Three giveaway. We are just helping another blogger promote it. However, you can still enter right here on DNMOT. Just keep reading further down this post. Thanks for entering and good luck!! Disclaimer: This is not a DustinNikki Mommy of Three giveaway. All questions should be directed to the hosting blog as mentioned above. BFF Best Furry Friends Toy Review – So Cute!